The notion of working in exchange for valuable experience isn’t new. For thousands of years, in an effort to understand and gain the skills required in a specific profession, the world’s youth have been following the guidance of accomplished professionals. Today’s internships have come a long way from the apprenticeships of yore, but one fact remains the same: a good internship is invaluable. Recognizing the importance of this unique, in-the-field training, LendEDU recently completed a survey of over fourteen hundred college students. One of their goals was to determine exactly what it is college students were looking for, where they found their internships, and what they’d be doing. Before we get into some of the key findings from that survey, let’s consider why it is that college students should even consider an internship in the first place. On the surface, an internship is meant to provide real-world, practical experience that allows students to make the valuable connections between the theoretical (i.e., classroom, books, etc.) and the “real”. Further, this experience can hone existing skills and cultivate new, more advanced ones, both of which will serve as the foundation of a strong professional career. However, the importance of an internship exceeds the fundamental, knowledge-based benefits. Not only can the right internship lead to an increase in earnings, it can also give aspiring professionals access to valuable connections, the opportunity to acclimate themselves to the demands of the workplace, and really, the opportunity to decide if they’re heading in the right academic and professional direction. 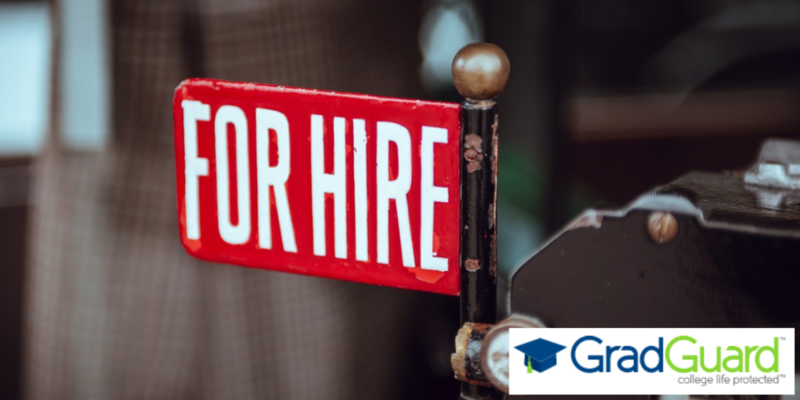 In addition, in this highly competitive world, an internship can provide students with a much-needed edge that will put them ahead of the millions of students that graduate, and subsequently look for jobs, every year. Also, internships aren’t only valuable to students. Organizations that provide comprehensive internship programs, and treat interns with professional courtesy can gain valuable, long-term employees with fresh ideas. 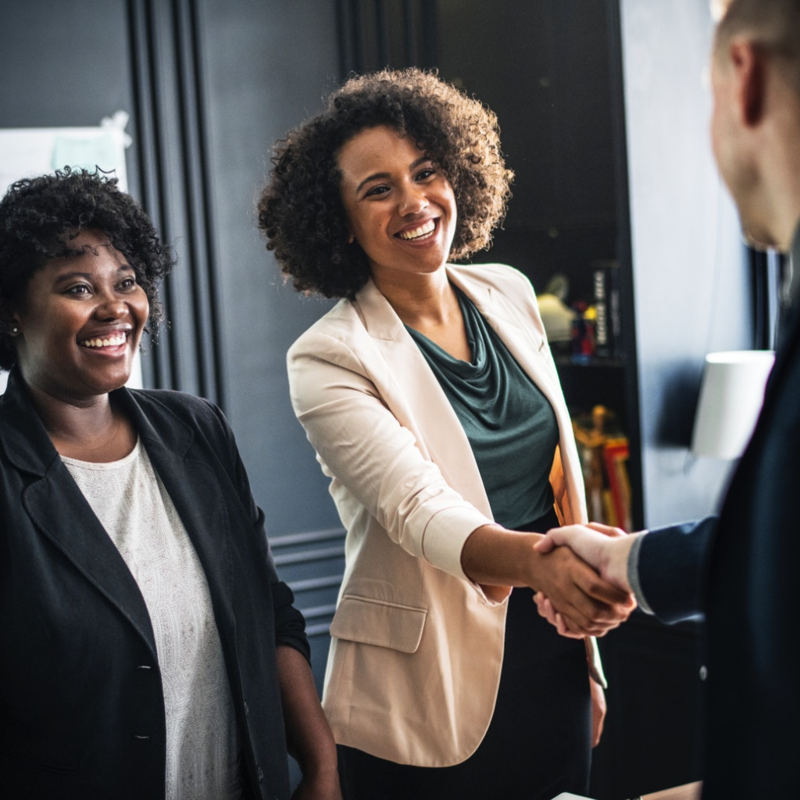 It’s no secret that in many aspects of life, it’s all about “who you know,” and according to 43 percent of the students polled, that sentiment rings true, as many of them found their internship through family connections. As for the other 57 percent? It turns out that individual efforts (kudos to you) prompted 31 percent to disclose that they found the internship on their own by searching the internet. Further 21 percent turned to their college career center, and five percent found an internship through their extracurricular activities. Perhaps that’s not too shocking, as internships at some of the top tech firms in today’s economy provide access to an array of experience opportunities, including everything from social media and marketing skills to supply chain and I.T. experience. That’s not to say that other avenues aren’t viable. Other students may turn to a variety of industries, including the more traditional world of banking, to fulfill their internship needs. Paid or unpaid, that’s the question. While some consider the verdict to be out, many consider paid internships to be the winner, with 72% of paid internships resulting in a full-time offer, with just over 43% of unpaid internships resulting in the same outcome. However, that’s not to say that the dollar sign is the motivating factor. When over seven hundred students were asked if they would prefer an internship that would open a lot of doors or one that would be a bit friendlier come payday, a whopping 93 percent saw value in the doors, not the dollars. Proof that many students grasp the importance of making those connections early on in their academic and professional careers, with the hope that the paycheck will improve based on that established network. Colleges and university are jam-packed with millions of students working their way to what they hope is a rewarding career path, and for those that really want to make the most of their efforts, an internship is a must. From connections and experience to better jobs and higher earnings, in-the-field training is the way to go! Interested in hearing more about the interns at GradGuard? You can learn more about them in our previous post here. Mike is a Research Analyst at LendEDU, a personal finance company. 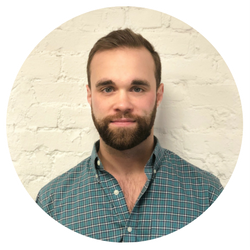 In his role, Mike uses data-driven study to tell a unique story and identify emerging trends; his work has been featured in outlets like The Wall Street Journal, The Washington Post, Forbes, and CNBC. In his spare time, Mike enjoys going to some of the biggest horse races in the country, playing basketball, and brushing up on U.S. history.